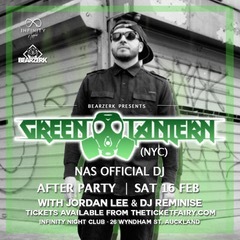 Join us after the concert with one of the true legends of the Hip Hop DJ scene, DJ Green Lantern (NYC). From touring with the likes of Nas and Eminem, Green Lantern is truly one of the best in the business. ANNOUNCES ONE AND ONLY New Zealand SHOW, PART OF HIS AUSTRALASIAN TOUR. Bearzerk and Flava are beyond excited to announce that while Grammy-winning rap icon Nelly is in the region touring Australasia, he will also perform an exclusive one off headline show in Auckland on Wednesday the 30th of January. 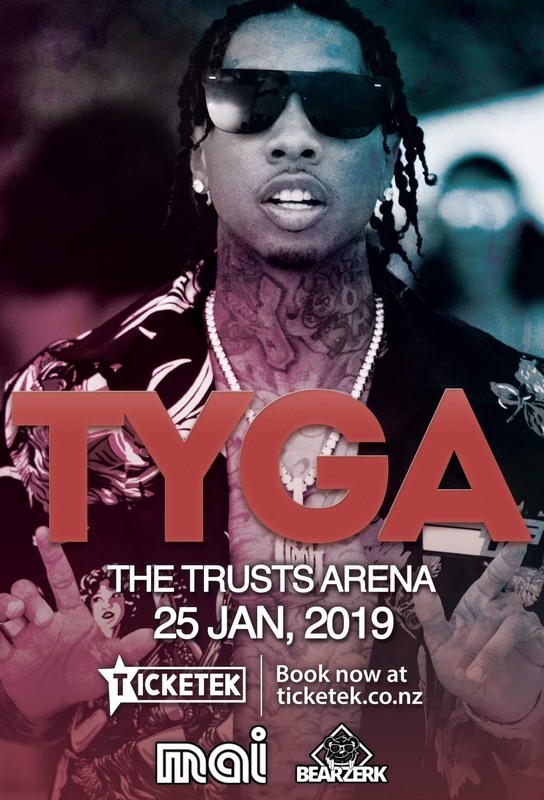 There is no doubt Auckland’s Logan Campbell Centre will be getting ‘Hot In Herre’! Hailing from St. Louis, Missouri, Nelly has always had a broad crossover appeal with his pop-rap approach to RNB. His debut 2000 album Country Grammar peaked at #1 on the Billboard 200 Album Chart. It has sold over 10 million copies worldwide and is certified diamond in the US, making it Nelly’s best-selling album to date. Since then, Nelly has put out six more albums, won two Grammys and worked with megastars Justin Timberlake, Pharrell, Ciara, The Neptunes and Fergie to name just a few! Nelly has stayed hot on our radios for the past 18 years, putting out iconic jams ’Dilemma (ft. Kelly Rowland)’, ‘Ride Wit Me’ and ‘Just A Dream’, which have collectively amassed over 1.5 billion streams across YouTube and Spotify. Showing no signs of slowing down, his latest single ‘Freaky With You (feat. Jacquees)’ was released in April of this year and already has over 4 million streams on YouTube. These shows are going to go off so fans are encouraged to act quickly to secure their tickets for a night with the king of RNB himself, Nelly! 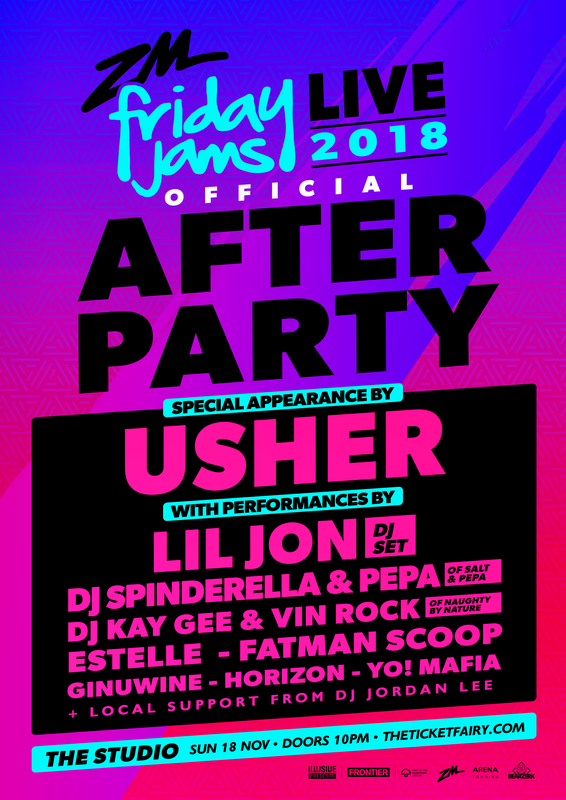 Sure, Jazzy Jeff is known for being a star in Fresh Prince of Bel Air, but he is also a hip-hop pioneer and icon who has won three Grammy Awards, three American Music Awards, two NAACP Awards, two Soul Train Music Awards and an MTV Music Award. He has recorded with Fresh Prince star Will Smith and continues to turn out truly majestic albums including ‘The Return of the Magniﬁcent.’ Jeff has also lent his hand to other notable acts including Kenny Lattimore, Tatyana Ali and soul goddess Jill Scott, also from Philadelphia, he is also a Grammy winner for his incredible full-length albums. As a DJ, Jazzy Jeff has to be one of the most accomplished in the world, with turntable skills honed to perfection over the decades. Jeff’s success as a producer pre-empted his brilliant insight as founder and CEO of A Touch of Jazz Inc, which was a full-scale, musical production facility housing four complete digital and analogue rooms. The studio had a hand in numerous notable musical projects including the theme to The Fresh Prince of Bel Air television show, a song on The Simpsons compilation album and the theme to the UPN Network’s Between Brothers. 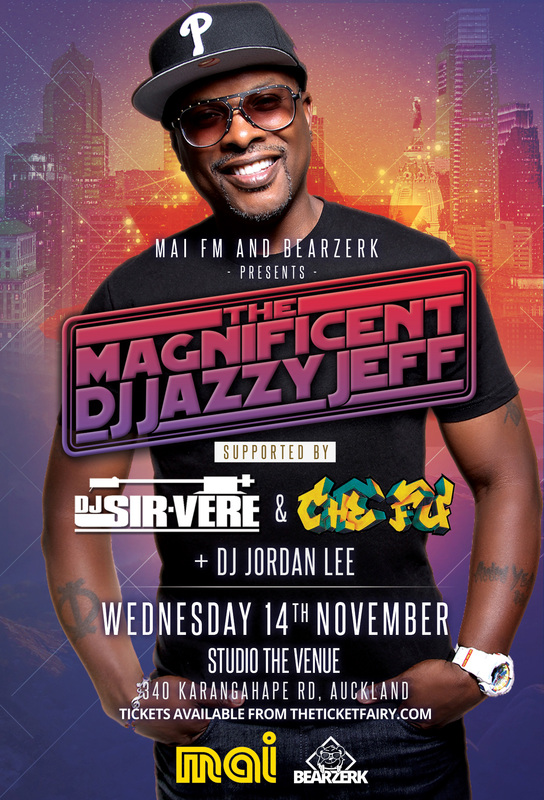 Nowadays Jazzy Jeff continues to represent with his solo projects, collaborations, mixtapes and live shows. His love of music shines through in everything he does, in his time picking up awards such as a DMC Championship and multiple GRAMMY and American Music Awards and several nominations, yet to this day he states he does what he does simply for the love of the game.Tickets are available now via the Ticket Fairy. Follow the link below to purchase your tickets.